109 Meadowland Circle Otto NC - Franklin NC Real Estate - Updated Home in Great 55+ Community! Updated Home in a Great 55+ Community! Get ready to enjoy life in a beautiful and friendly retirement neighborhood! 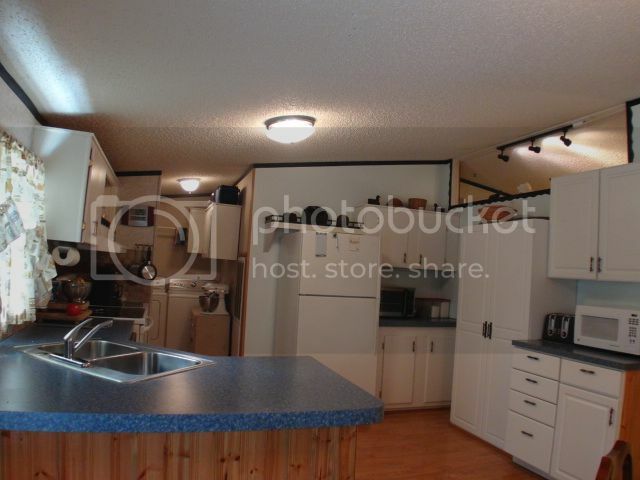 LIKE NEW mobile with many recent upgrades, including new metal roof, thermal windows, laminate flooring, wood interior doors, gas log fireplace, bathroom tile, new kitchen cabinets, new hot water heater. This home makes life easy! You will enjoy having your morning coffee in the sunroom with the pretty mountain views. After that perhaps you’ll do some tinkering in the powered shed… or bake a batch of cookies in the country kitchen! Life is good here in Otto NC… especially in Meadowland Park! For more photos, information, and pricing on this home, CLICK HERE! 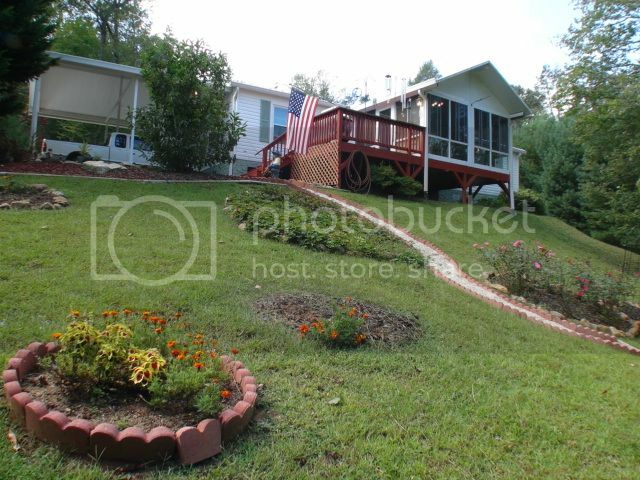 Welcome to 109 Meadowland Circle in beautiful Otto, NC! You're going to enjoy easy living in this highly desirable community! New cabinets in your country kitchen! Do I hear a dinner bell?? 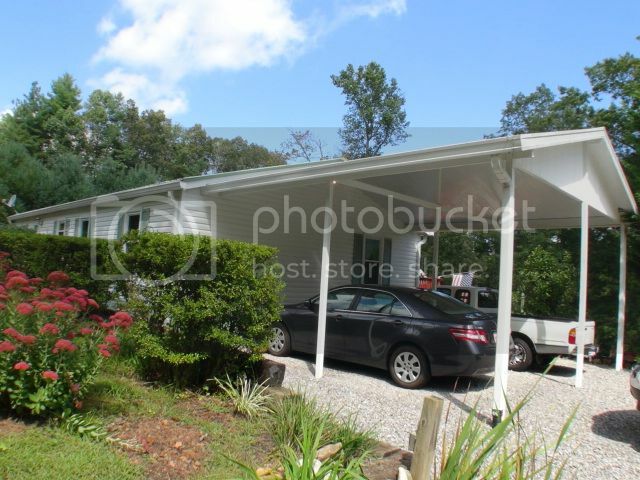 Find more great homes like this one in Franklin NC HERE! 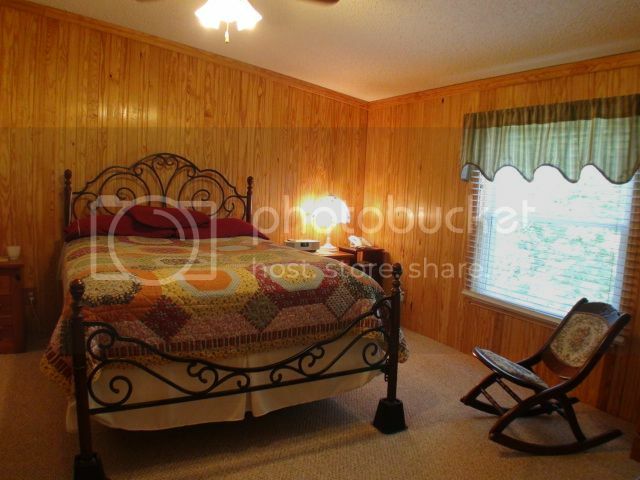 .... or see homes in Otto NC HERE! 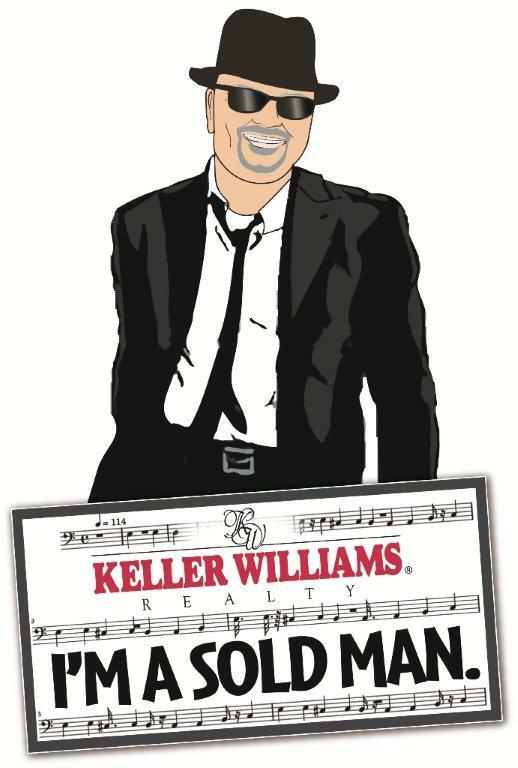 I just wanted to take a moment and thank you again for all your hard work in helping me sell my home there in Franklin NC. I believe many of the services you offer, such as additional website photos, information, and video presentations, as well as, working with other realtors to make sure they are aware of the property, made a difference in getting the house sold. I also appreciate that you were able to handle and oversee many of the unexpected hurdles that can arise during the sales process and get things done in a timely and professional manner. I know that anyone utilizing your services will be glad they did. Why does everyone want to RETIRE to the Franklin-Otto NC area?! ?